I was quite thrilled when I heard Doctor Who was coming back with a new BBC series a couple of years ago. And I have immensely enjoyed watching them on the Sci-Fi Channel. Last night I watched the episode called School Reunion. What a blast from the past! 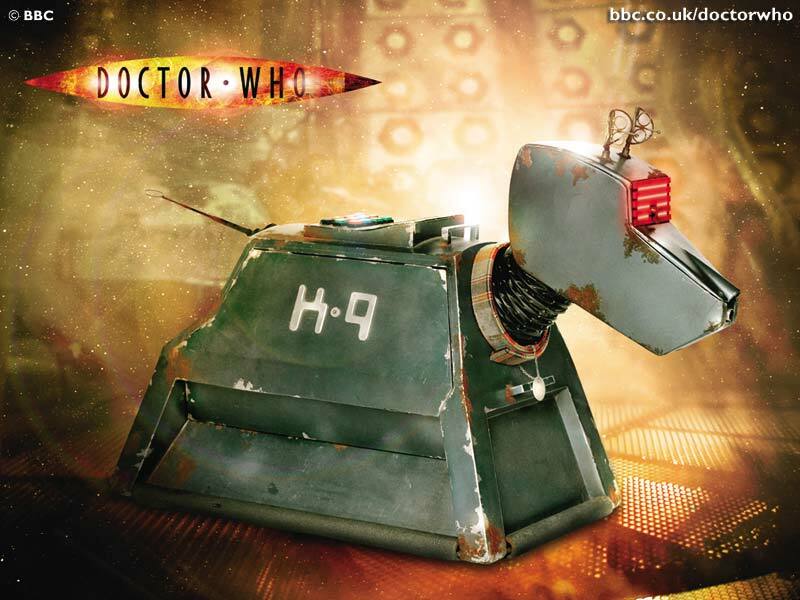 Not only did this episode guest star Anthony Head, from Buffy fame, but also brought back two characters from the original series - Sarah Jane Smith, and K-9! What fun! We even had the original K-9 voice. 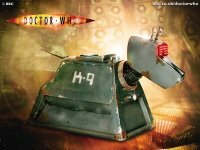 As I watched the episode, I got hit with a super wave of nostalgia, especially when K-9 entered the scene. By the end I was almost blubbering. lol. If you have not checked out the new series - DO IT! Both doctors so far have been utter blasts! Loads of Sci-Fi fun for all!